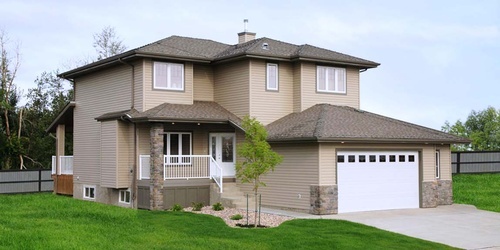 McLean & McLean Custom Homes Ltd.
A McLean & McLean custom-built home reflects your distinctive style and superb taste. M&M Home Builders' skilled designers make every aspect of your new house fit your unique lifestyle and your budget. M&M is committed to highest quality workmanship, conscientious service and meticulous attention to detail on every project, from concept to completion. 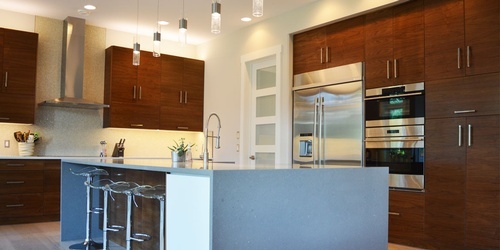 McLean & McLean Custom Home Builders is all about family, being a family owned and operated business themselves. 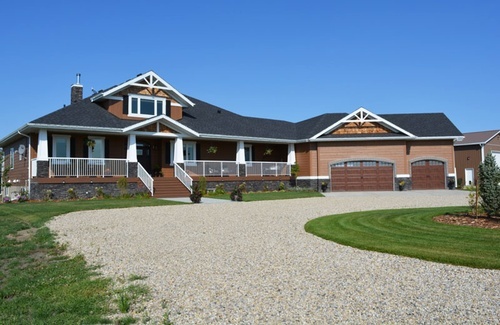 Company owners, Scott & Michelle McLean, have been building homes in the Leduc area since 2001. M&M specializes in creating custom homes to fit your lifestyle and budget. 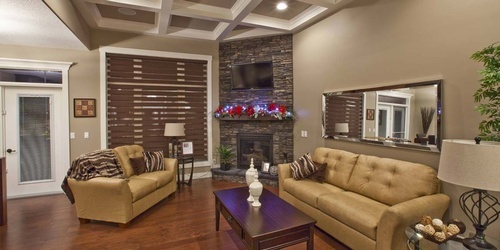 They also build showhomes that are available for immediate sale. Visit their newest Leduc show home, The Montrose In Windrose for a gorgeous example of their craftsmenship and attention to detail. Being proud, long-term citizens of Leduc, Scott and Michelle are committed to building only the finest quality homes in their community. With that in mind, they take an active role in every phase of construction on each project, with careful attention to detail throughout the construction process. 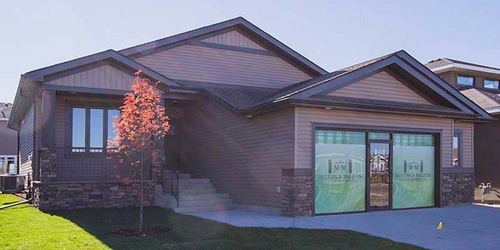 Thanks to this commitment to quality, M&M has earned numerous accolades, and more importantly, the appreciation and respect of their clients on their way to becoming recognized as the leading builder in Leduc. Call Michelle now to discuss your vision for the home of your dreams and give them the chance to make it a reality.